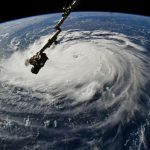 South Florida escaped the worst of Hurricane Irma’s punishing winds over the weekend as the eye of the immense Category 4 storm tore over the Florida Keys and skirted up the state’s west coast, quickly diminishing in strength to a tropical storm. 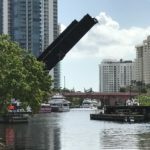 Being in the strongest quadrant of the storm, however, South Florida marinas and shipyards did face hurricane-strength winds coming in from the east. 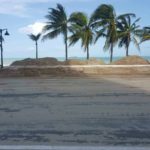 The feared winds of up to 200 mph didn’t materialize and neither did the 15-foot storm surge that was expected. All of the yards and marinas we talked to today reported similar minimal damage. Still, the storm surge at the mouth of the Miami River took out the docks and power at Epic Marina. The marina had been evacuated for the storm so there was no damage to boats. 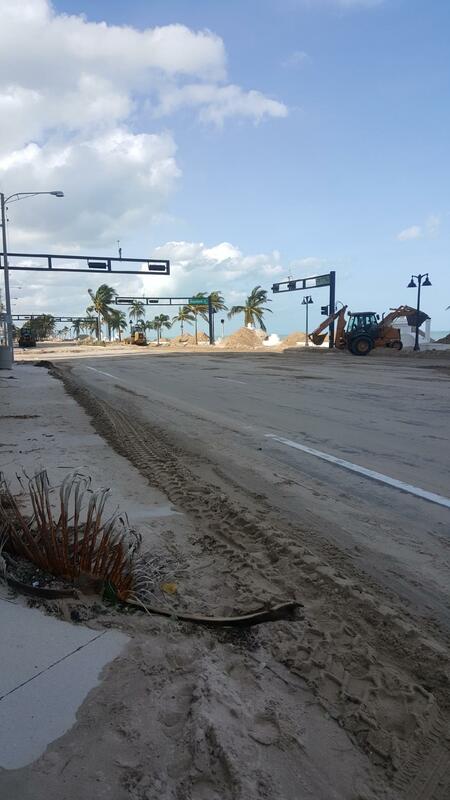 Winds covered A1A on Fort Lauderdale beach with about 6 inches of sand. 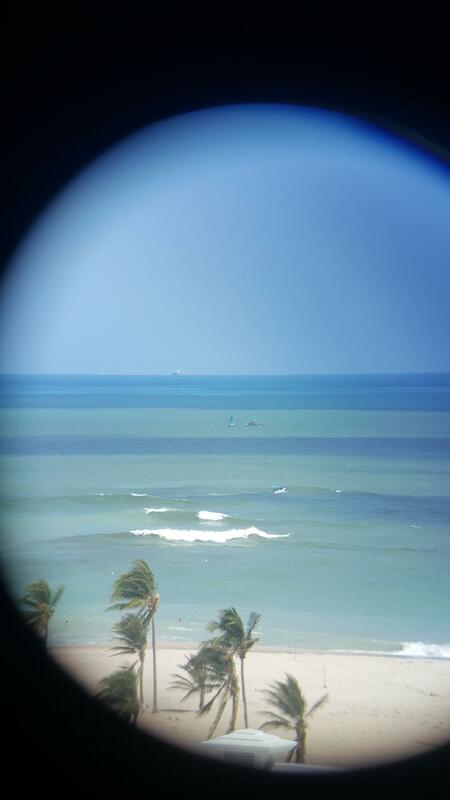 The industry liaison for the South Florida marine industry was inundated with calls from mariners looking for a status report. “Yes, I’m pretty popular right now,” Patience Cohn, of the Marine Industries Association of South Florida, said by cell phone this afternoon. 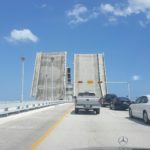 All bridges on the New River in Fort Lauderdale are open. The railroad bridges had some problems, but all are opening to navigation. And the Captain of the Port in Port Everglades opened the port for marine traffic at noon today. North port, mid-port and the turning basin are open to light transits only and operations are prohibited at night. 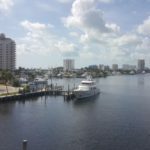 IGY Marinas has 17 marinas with many in the path of Hurricane Irma, including Florida marinas One Island Park in Miami Beach, Ortega Landing in Jacksonville and Maximo Marina in St. Petersburg. Other IGY marinas are Rodney Bay Marina in St. Lucia, The Yacht Club at Isle de Sol and Simpson Bay Marina in St. Maarten, Marina at Yacht Haven Grande in St. Thomas, and Blue Haven Marina in Turks and Caicos. Suntex Marinas has 11 marinas in Florida and none had significant damage after Hurricane Irma. All are open for business. 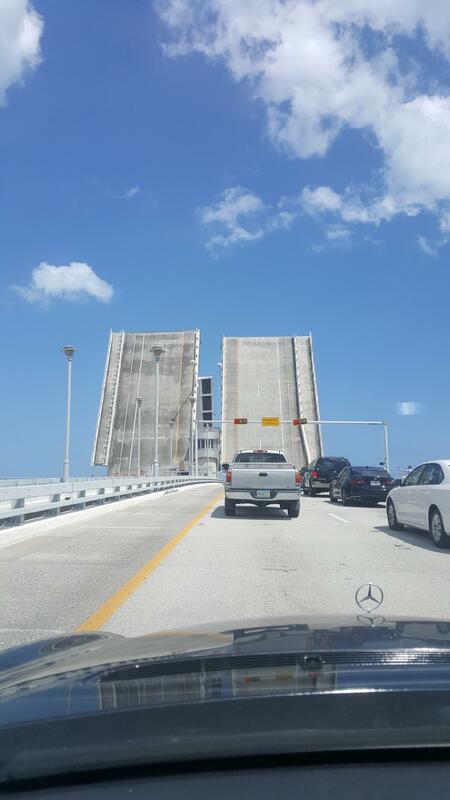 Port Everglades in Fort Lauderdale is open with no restrictions by order of the U.S. Coast Guard Captain of the Port. 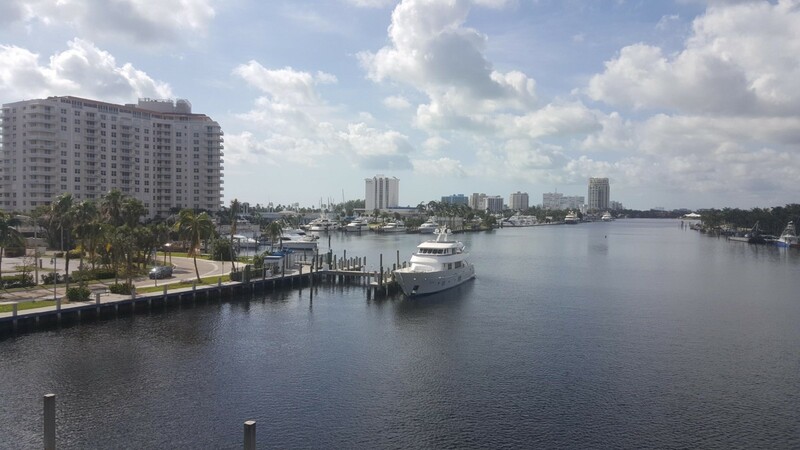 Lauderdale Marine Center’s 253 vessels fared well, according to general manager Eric Hruska. This morning the yard planned to begin launching boats. 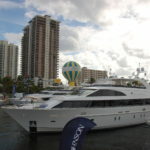 Universal Marine Center reports no boat damage to the 55 yachts on the property, said general manager Bernard Calot. The marina had power but lost it today when a transformer blew. Roscioli Yachting Center housed 110 boats during the hurricane. Currently without power, employees are at work cleaning up. Winds downed power lines during the storm and prompted a call to the fire department last night. He said the New River and nearby streets were flooded when the tide came up. A small building and meeting rooms in the older part of yard had a foot of water in them and water was over the seawall at Secret Woods county park next door, Roscioli said. “We turned down 75 boats on the waiting list and we haven’t made a dime in a week,” he said. Roscioli supports 80 employees in the Dania Beach yard, plus 20 in the Donzi factory in Bradenton, which sustained flood damage. Marina Mile Yachting Center has intermittent power but is getting back to business, said David Hole, general manager. Hole said employees are moving rafted boats to make clearance to launch. She reported no flooding, just a retention pond that often fills during rain, she said. 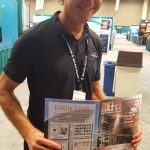 Derecktor of Florida expects full electric power back soon and will be “business as usual” by the end of the week, according to James Brewer, who is in charge of business development at the yard. The marina had higher tides but no water on the asphalt, he said. “We do lots of prep work so we have a fair bit of reconstruction and rebuilding of tents to do,” he said. Dania Cut Super Yacht Repair fared well, said operations manager Jason Harrington. Bahia Mar Marina, on the barrier island in Fort Lauderdale, had minimal damage and did not lose power during Hurricane Irma, said marina manager Megan Lagasse. The barrier island was under a mandatory evacuation but about 80 boats stayed in the marina during the storm, she said. 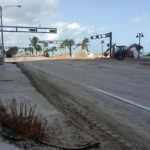 After the hurricane, some of SR A1A was closed due to a buildup of sand. Authorities are working to clear and open access. “Some of the stern-to boats have sand in them, but all the boats were tied down good,” Lagasse said. 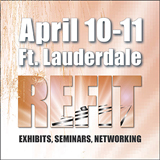 Pier 66, Hilton Fort Lauderdale Marina and The Sails Marina had no damage to boats, said vice president of operations Kevin Quirk. The marina was under mandatory evacuation orders for Fort Lauderdale beach, and residents and business owners have slowly been returning. 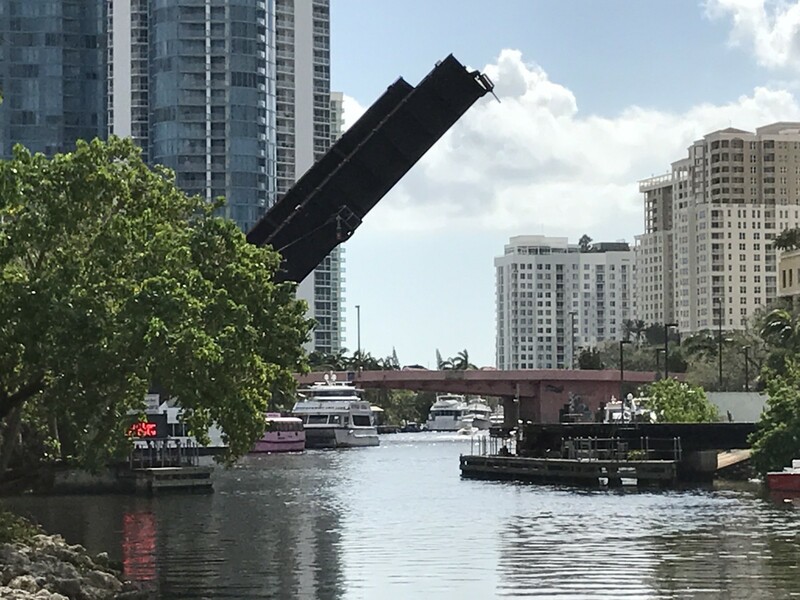 Epic Marina, at the mouth of Miami River, suffered serious damage, but had no boats in the marina, said dockmaster David Smyth. Smyth said power pedestals have been pulled off the dock and are getting sent to be rewired. Nearby Brickell Avenue is under 4 feet of water, he said. 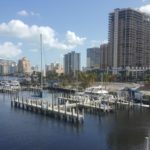 IGY Marinas reported Thursday that One Island Park Marina in Miami Beach, Florida, is fully operational. Miami Beach Marina was still without power Wednesday but is open for business, said general manager Brian Mundey. The marina is running the dockmaster office and fuel pumps on generator power until 6 p.m. each day. 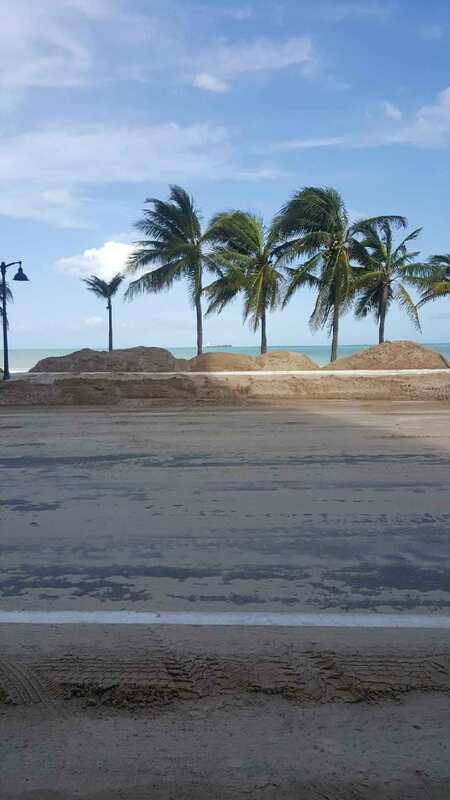 Miami Beach was under mandatory evacuation during the storm but the causeways are open with no checkpoints. “We got a full load of diesel and gas for cash sales,” Mundey said. The 400-slip marina had 135 boats docked during the storm. Mundey said flooding was at least up to the finger piers. Rybovich has power and reports no boat damage and no flooding, according to Savannah Bennett, communications manager. Stock Island Marina Village announced that personnel are safe and facilities, including The Perry Hotel, sustained no major damage. IGY Marinas reported that The Marina at Ortega Landing in Jacksonville, Florida, is under repair following damage sustained from the storm. 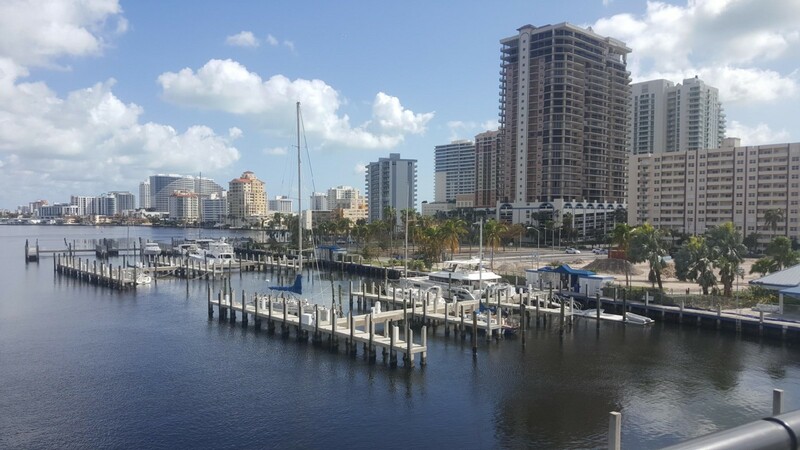 IGY Marinas reported that Maximo Marina in St. Petersburg, Florida, is fully operational. 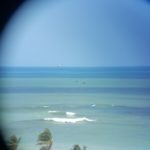 In Miami’s Coconut Grove, both Grove Harbor and Monty’s, aka Bayshore Landing aka Prime Marina, took a beating with numerous sunk or partially sunk vessels, including many in the 60′ to 90′ range. Dinner Key Marina suffered severe damage with dozens of sunken boats. Close to 100 sailboats in the city mooring field are sunk or beached. LMC dropped a 90′ boat from their travel lift during storm haul outs. How can they report only one damaged boat?